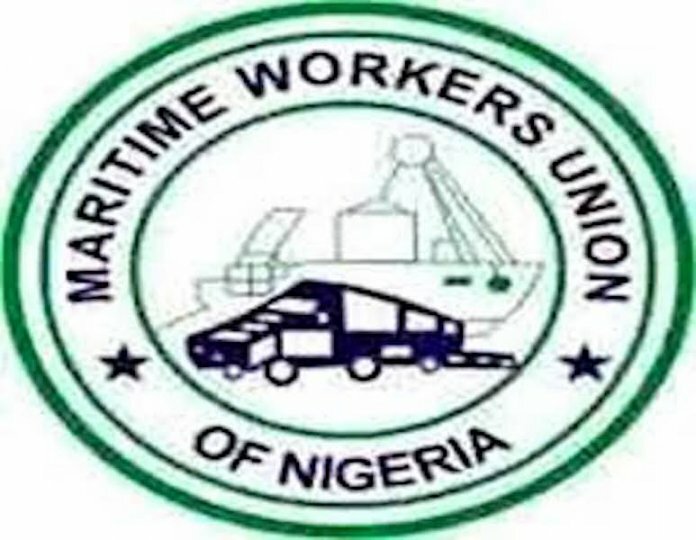 Maritime Workers Union of Nigeria (MWUN), the umbrella body of maritime workers in the country has threatened to renew its earlier ultimatum to shut down the nation’s seaports over failure by the federal government to fix Apapa Oshodi Expressway. The threat is coming barely one year MWUN signed a Memorandum of Understanding (MOU) with the federal government on the need to fix Tin Can Island end of Apapa Oshodi Expressway. President-General of the union, Adewale Adeyanju stated this when the Executive Director, Maritime Labour and Cabotage Service, Nigerian Maritime Administration and Safety Agency (NIMASA), Ahmed Gambo, paid him a working visit. He lamented that government had promised the union earlier in 2018, to repair the Ijora-Apapa and Oshodi-Apapa expressways before the end of second quarter but noted that nothing has been done to fix the failed portion of Tin Can Island access road. Adeyanju lamented that the communiqué signed by both parties in 2018 has expired, thus the government failed to fulfill its own agreement. The union leader also acknowledged efforts made by the government to reconstruct the Ijora-Apapa road, but bemoaned the dilapidated and abandoned state of the Oshodi-Apapa road. While highlighting some of the challenges faced by the union, the MWUN boss called on the government to put in place measures to fix the deplorable condition of the failed road. “The vice president of this great country came to visit the port last year, he saw the situation of the port and a contract was awarded to the same man constructing the Wharf Road linking Apapa port but we want to know what is happening to Tin Can Island port access road. “What we are saying is that the government should put some palliative measures on ground which we know will reduce the gridlock on the road and that is the essence of saying we might be forced to renew our suspended ultimatum. “We cannot access Tin Can Island Port, we cannot even access Mile 2; what we told the ministries at the meeting last year was for them to upgrade the roads through palliative measures because Apapa was still under construction then but Apapa port access road is a bit motorable for now and nothing is done to Tin Can port access road, “he said. Adeyanju added, “we will continue to talk until something is done to fix Tin Can Island road, because we all signed a communiqué and this communiqué has elapsed. The Maritime Workers Union of Nigeria is not known to be loud when it comes to critical issues like this because what we are saying affects the economic growth of the nation and turnaround time for ships. While commenting on the security agencies deployed to ease gridlock along the ports corridor, the union leader further frowned at the federal government taskforce on port decongestion over alleged extortion on truckers, noting that the situation has led to high cost of transportation. 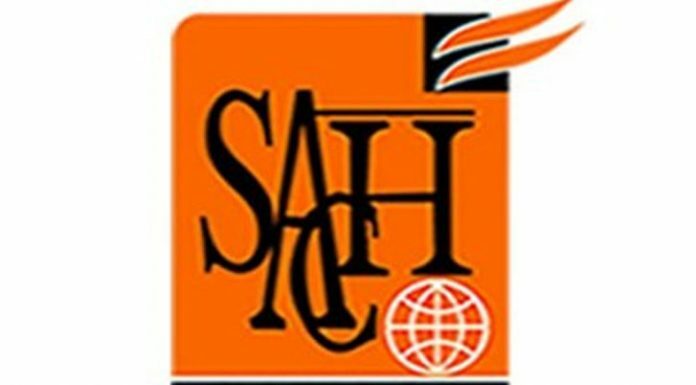 According to him, truck owners have increased haulage charges due to the alleged extortion and molestation of the taskforce at the Ijora Bridge, even as he noted that such actions have caused major setback to the growth of the maritime sector. He said truck owners had threatened to withdraw their services over the alleged extortion, adding that the union intervened to halt that proposed action.